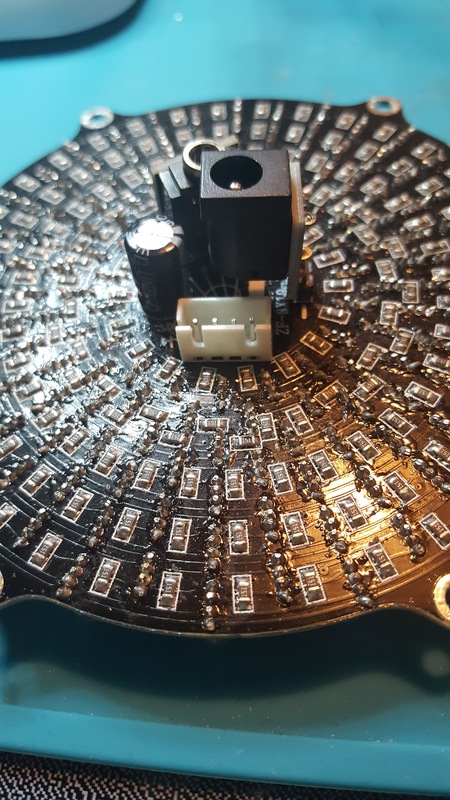 I bought this led kit from Zirrfa and got they whole thing assembled wHicham took days and the thing will notake work. The leds are fine I have tested them but only a few will come on athe a time. I don’t even know where to start with trying to troubleshoot this thing. I spent $30 on this kit and lots of time and energy and cannot get it to work. It’s so frustrating. I will attach some pictures and hopefully someone can help me. 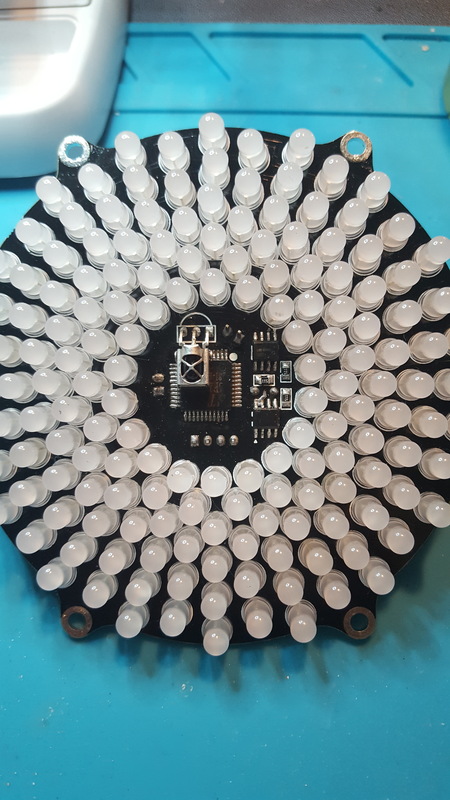 @anhenry546, this is not a MAKERbuino kit and I really don’t know how to help you. Maybe it’s a good idea to contact the manufacturer of the kit (which is not us). I’ve moved the topic to “uncategorized”, maybe some other forum member will be able to help you out here.